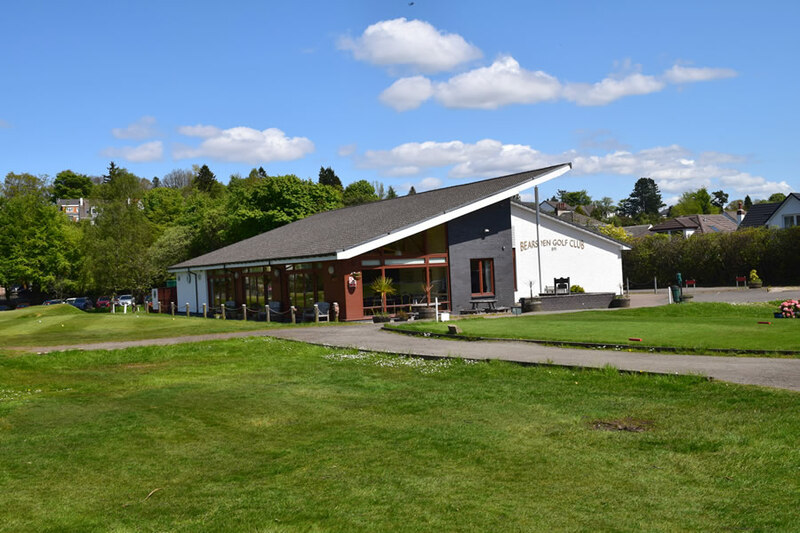 Bearsden Golf Club is Glasgow’s hidden Gem and we welcome visitors all year round to our great test of golf on our well drained 9 hole course. 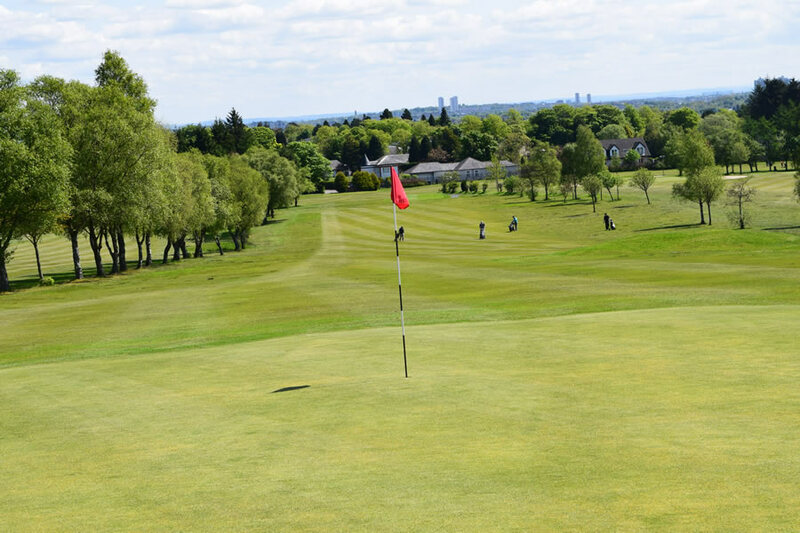 Our Golf Club is a community and if you are like-minded with us then we would love for you join as a member. To Join the club, please complete the attached membership application pack and email this to David Muir (GM@BearsdenGolfClub.com), our General Manager who will help process the application. If you have been accepted to join Bearsden Golf Club and you wish to pay via the monthly direct debit then you will need to click on this text and it will open up a new page where we use GoCardless to organise Direct Debits and you will need to securely complete the registration process.